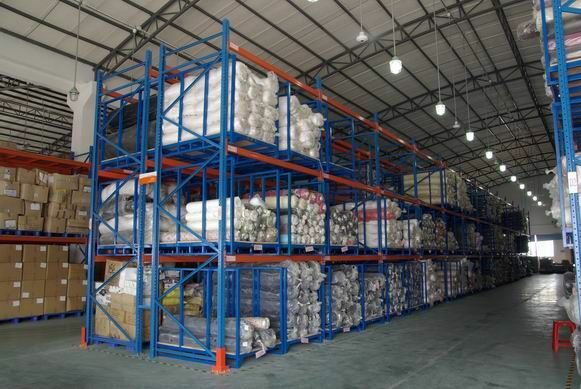 Shanghai Just Import&Export Co.,Ltd is located at Wujiang, JiangSu province, China. 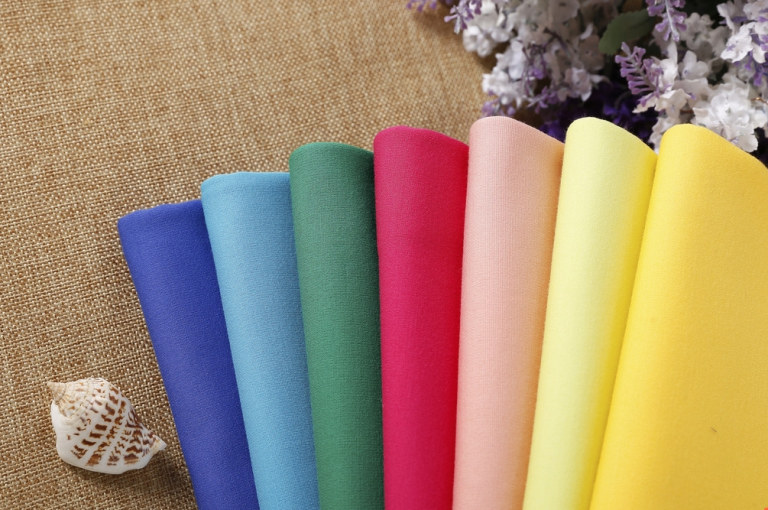 As you know, ShengZe which is the Eastern Silk Market China is just 100 kilometers away. To the east, PuDong international airport is only an hour form our factory. The company has an excellent location and convenient transportation. 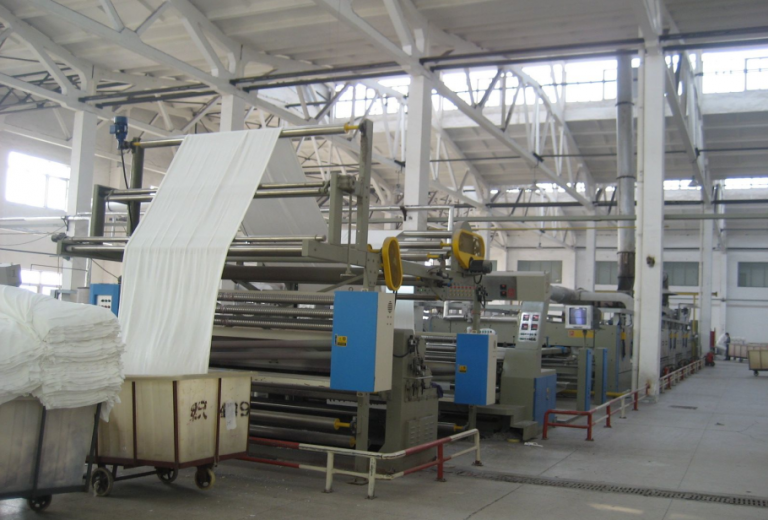 Established in 1992, Shanghai Just Import&Export Co.,Ltd is a professional manufacture, specializing in woven fabric and chemical fabric. We produce the uniform fabric, the fashion clothes fabric, beach shorts fabric, waterproof fabric and Suitcase fabric such as Pongee fabric, nylon fabric, Mrco-fibre fabric, N&P fabric, poly taffeta fabric, cotton fabric, imitation memory fabric, taslon fabric, CVC, T/C, satin, chiffon fabric and so on. Staffed with trading managers and technical specialists, our products are mainly exported to Europe, America, Japan, Mexico, India and other markets. The company has gained and retained its reputation over the years for providing dependable and innovative products. The factory has already passed the Oeko-Tex100 standard certification. Our products comply with the SGS testing and EU standards. High efficiency, High quality, Mutual benefit, Credibility and integrity are the principle of our company. Welcome to contact us if you have any inquiry. Custom made: We have a strong R & D team, according to the sample provided by the development and production of products. Is willing to cooperate sincerely with the new and old customers, look forward to working with you to shape a better future! We produce the uniform fabric, the fashion clothes fabric, beach shorts fabric, waterproof fabric and Suitcase fabric such as Pongee fabric, nylon fabric, Mrco-fibre fabric, N&P fabric, poly taffeta fabric, cotton fabric, imitation memory fabric, taslon fabric, CVC, T/C, satin, chiffon fabric and so on. Shanghai Just Import & Export Co., Ltd is focusing on developing and manufacturing various types of woven fabrics and knitted fabrics.